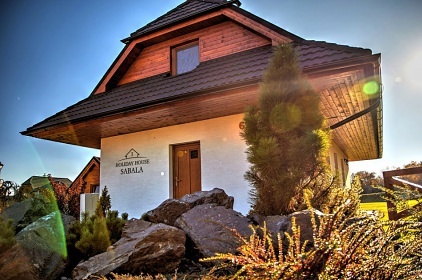 Accommodation Holiday House SABALA - Stará Lesná. 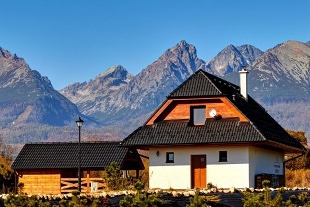 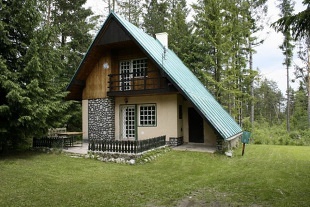 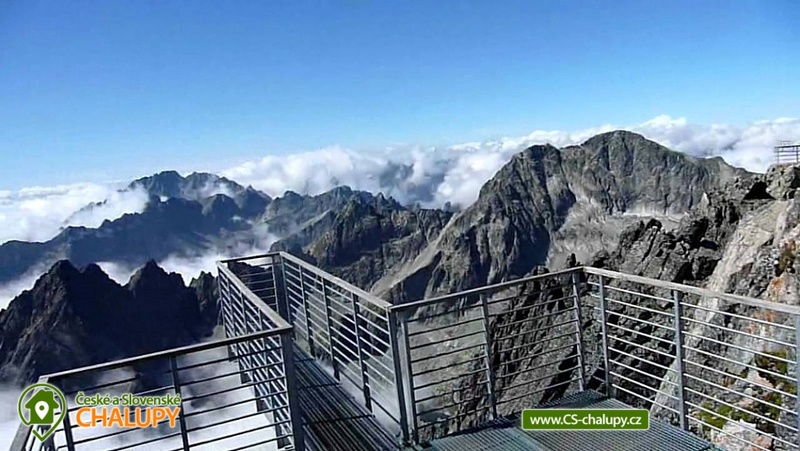 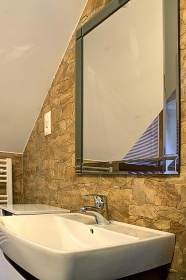 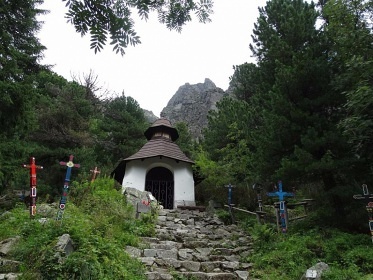 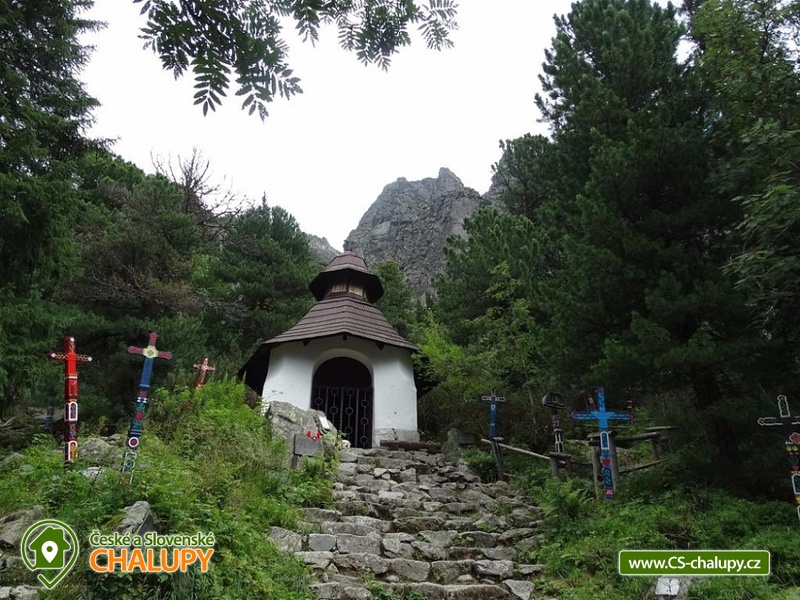 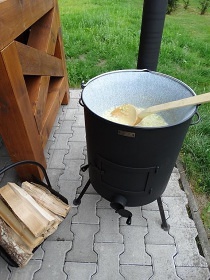 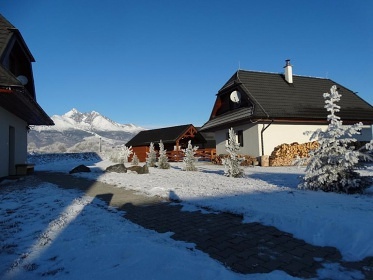 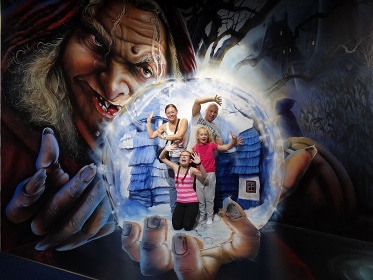 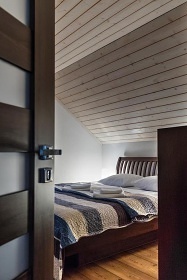 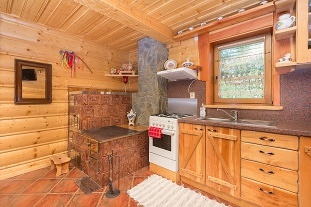 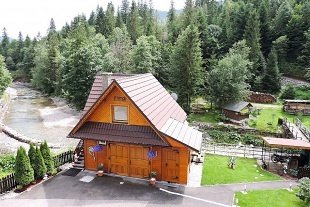 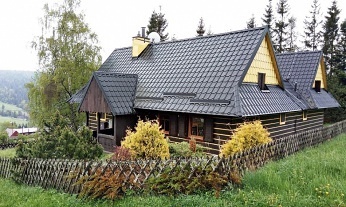 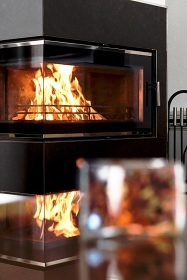 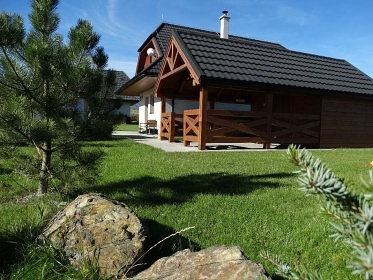 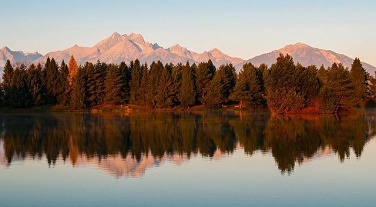 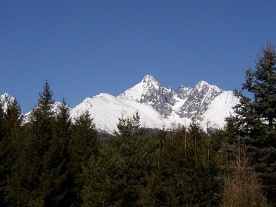 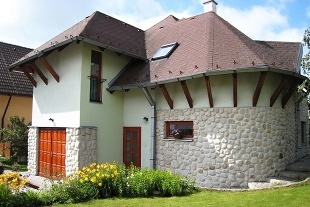 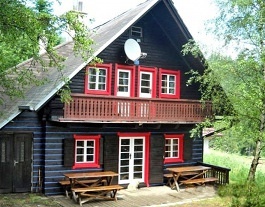 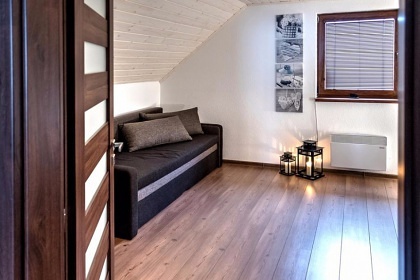 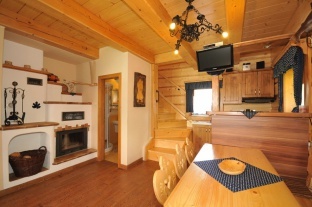 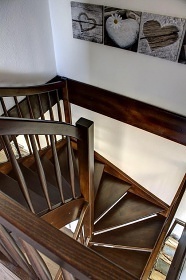 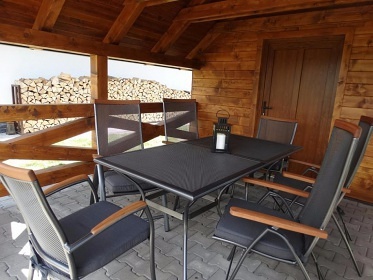 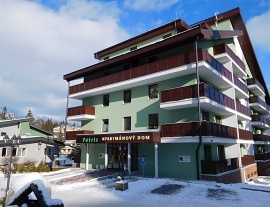 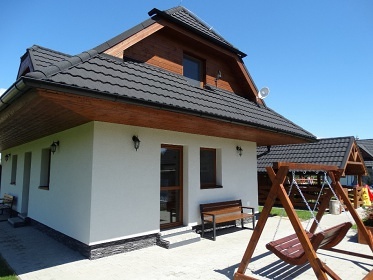 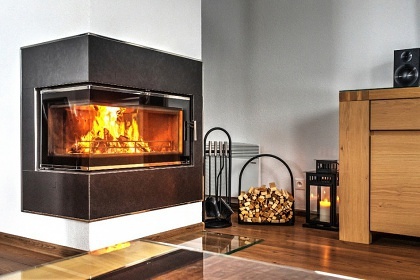 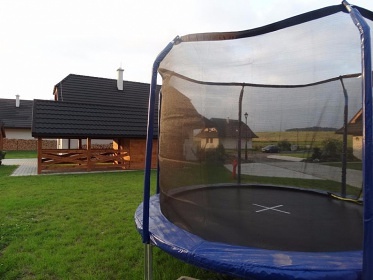 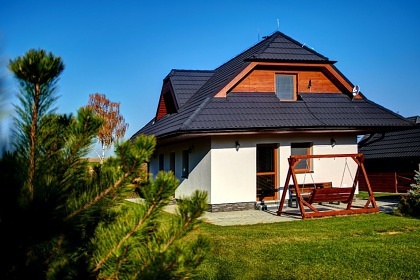 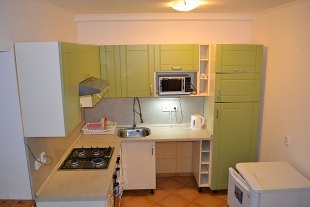 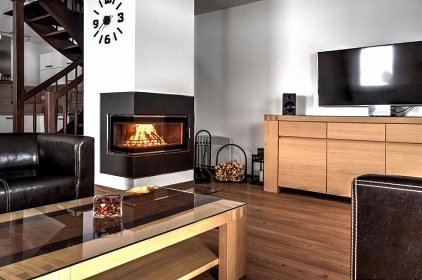 Rent a holiday house in the High Tatras. 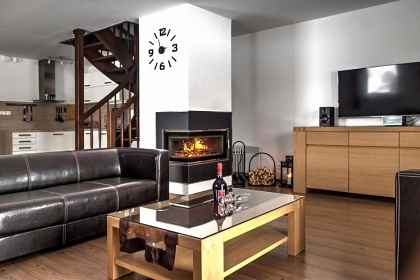 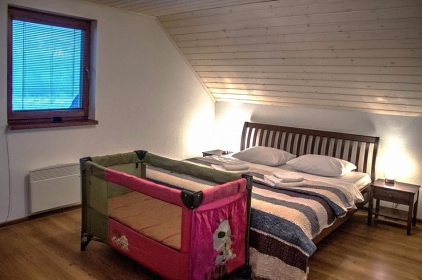 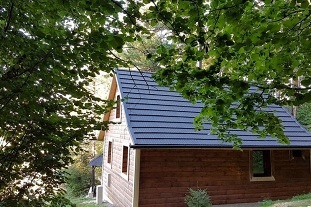 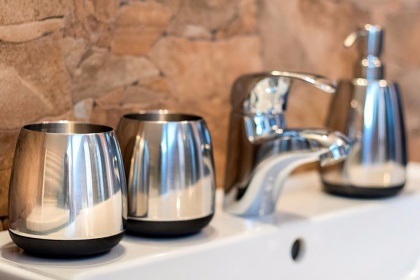 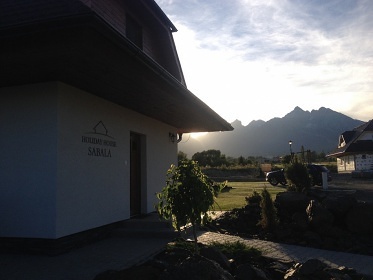 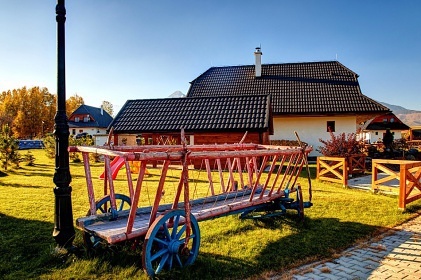 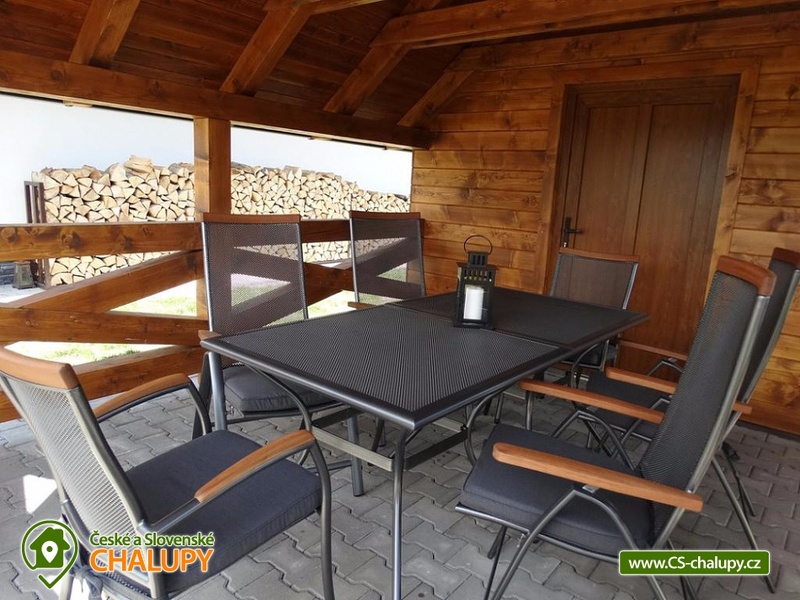 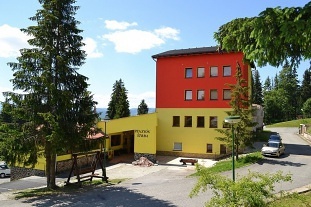 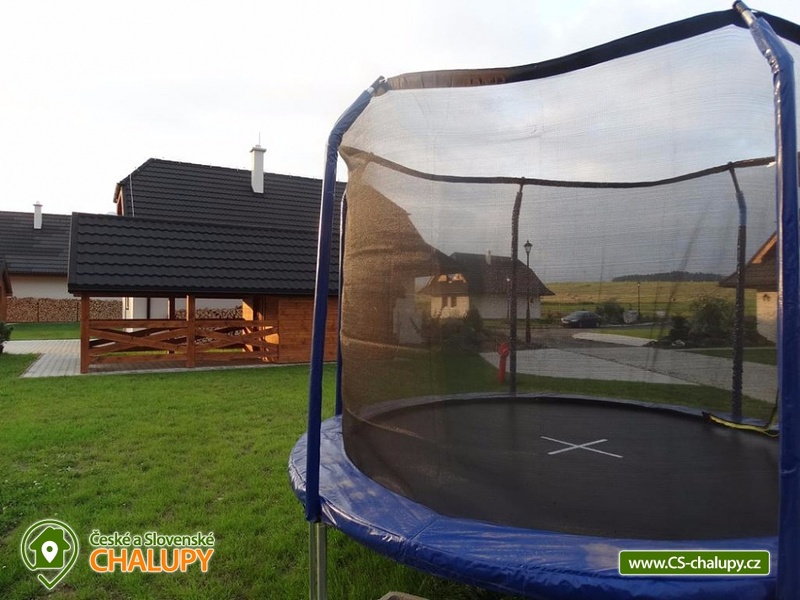 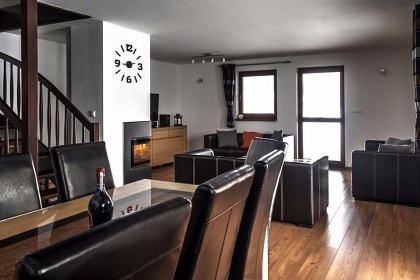 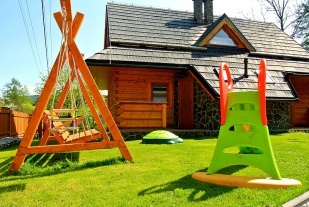 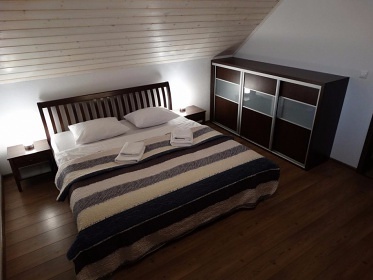 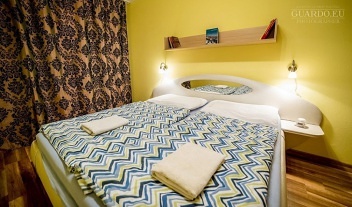 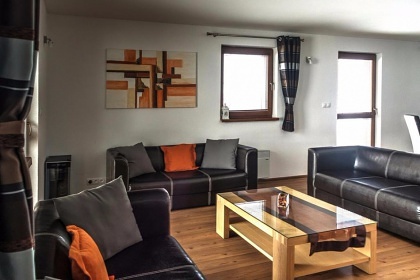 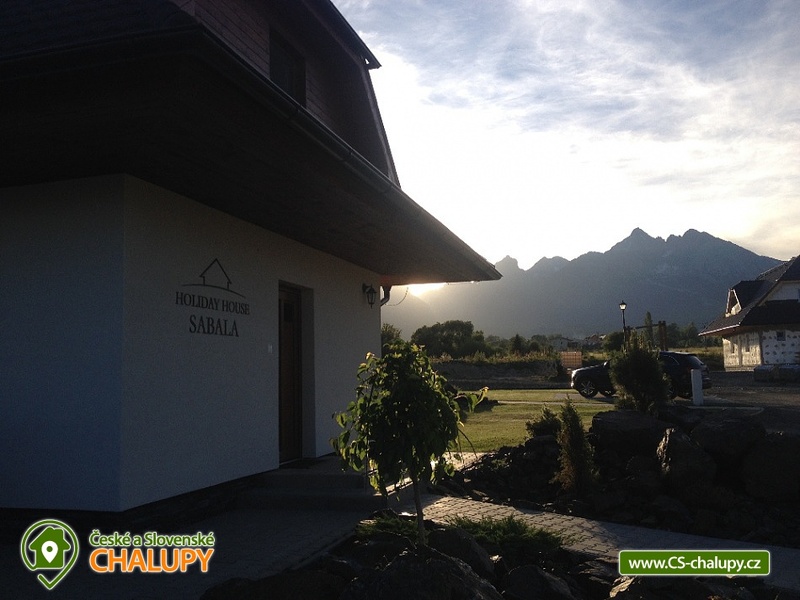 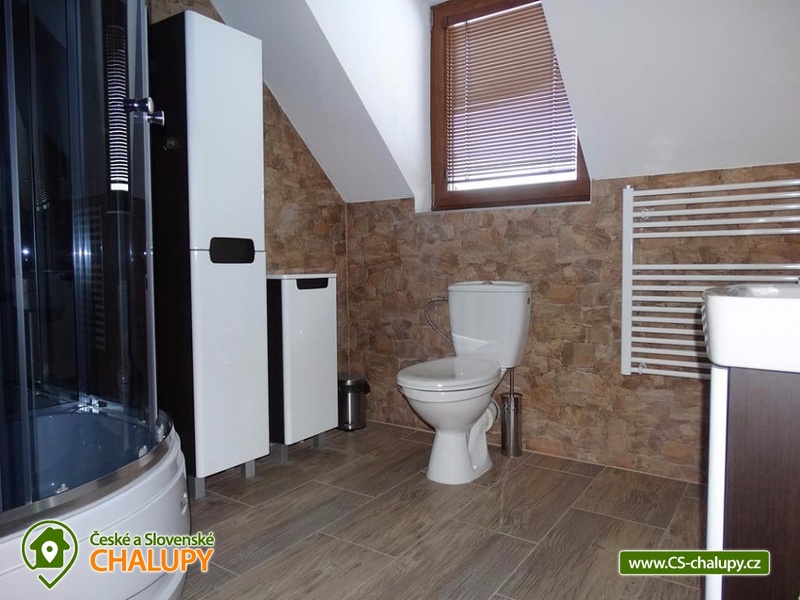 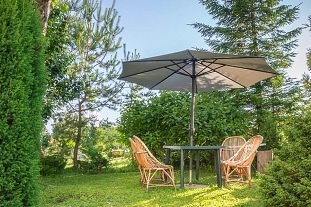 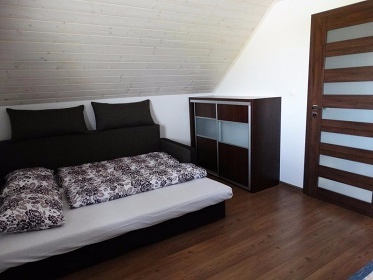 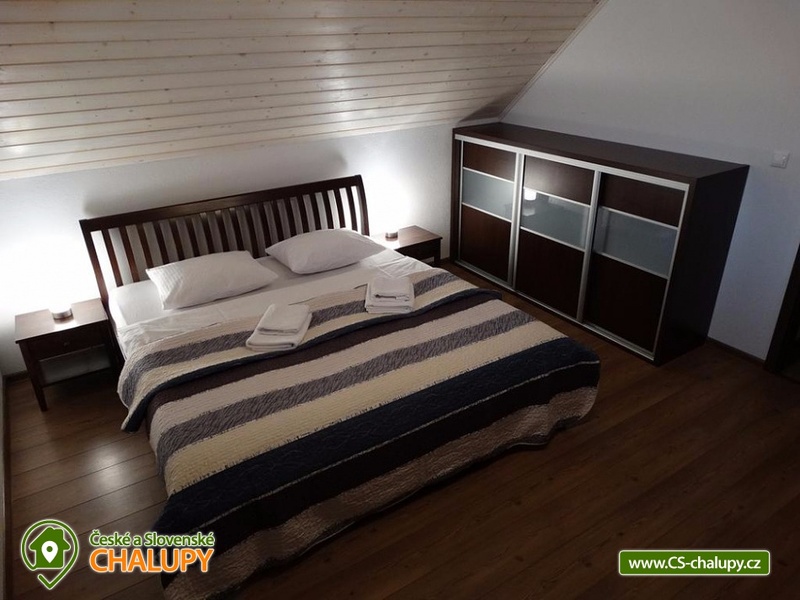 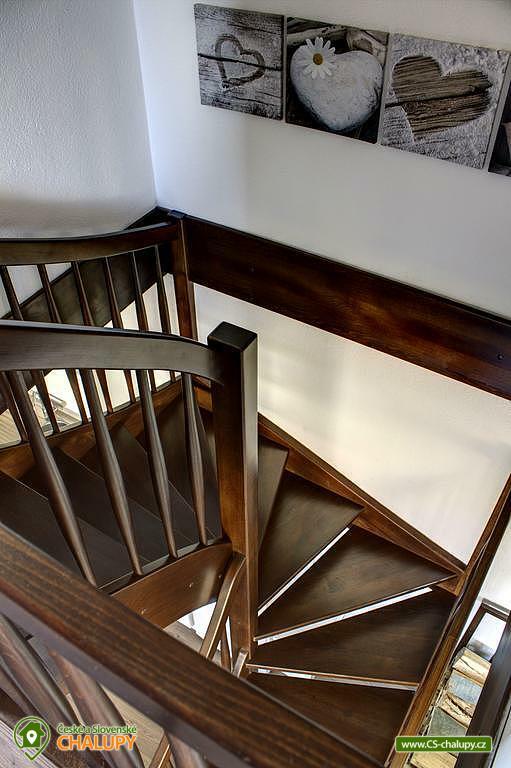 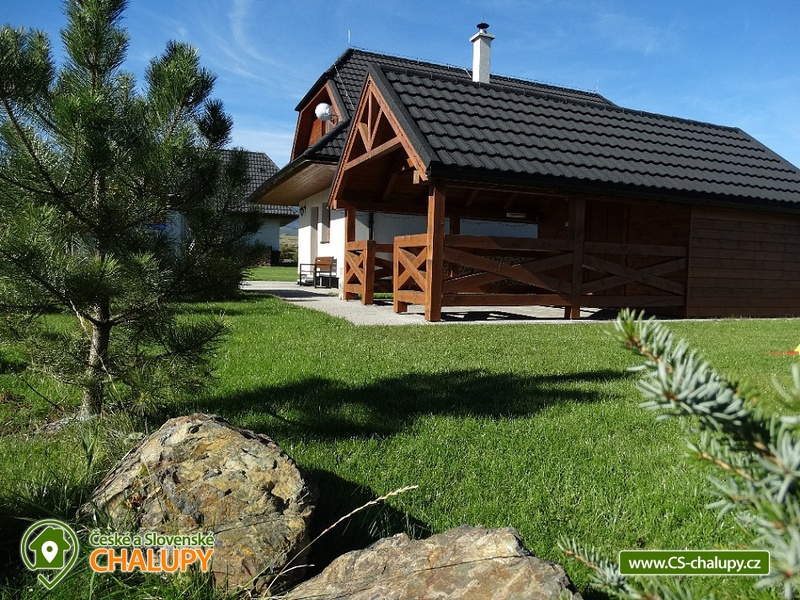 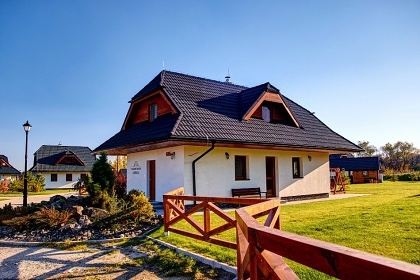 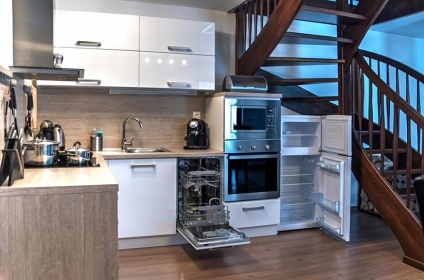 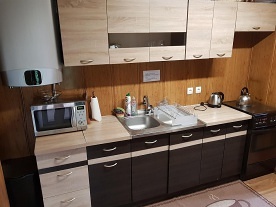 Situated in the High Tatras National Park in Stara Lesna, Holiday House SABALO offers self-catering accommodation with modern amenities, free Wi-Fi in all areas and free on-site parking. 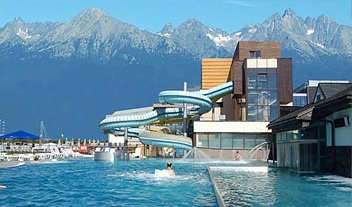 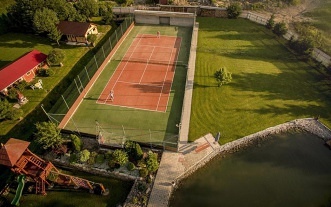 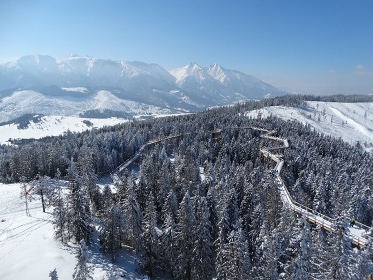 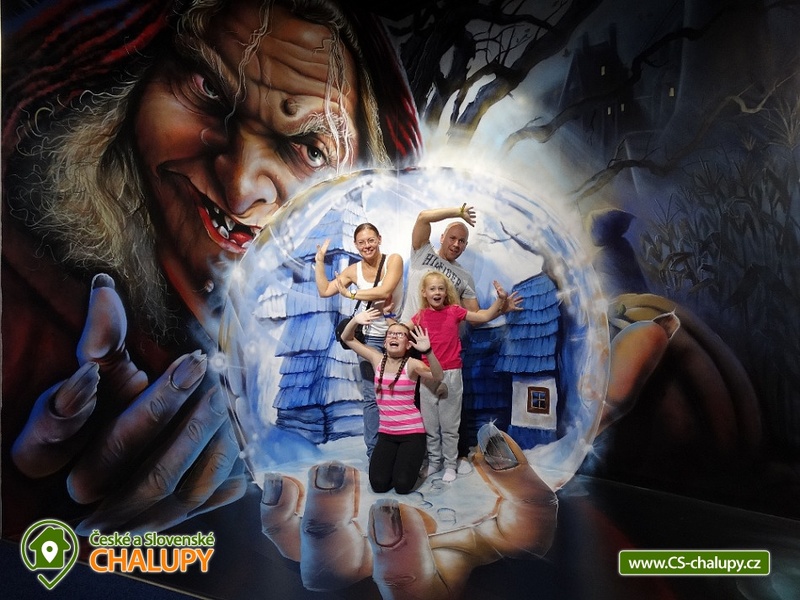 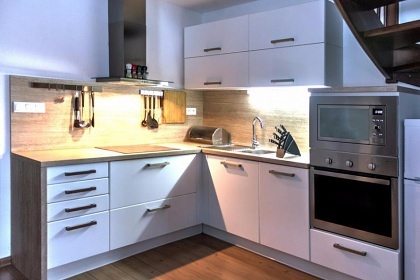 AquaCity Poprad and Vrbov Termalpark are within a 10 km radius. 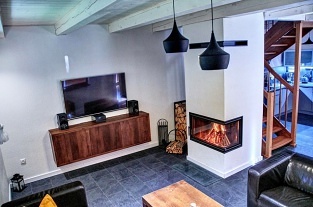 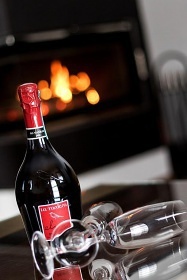 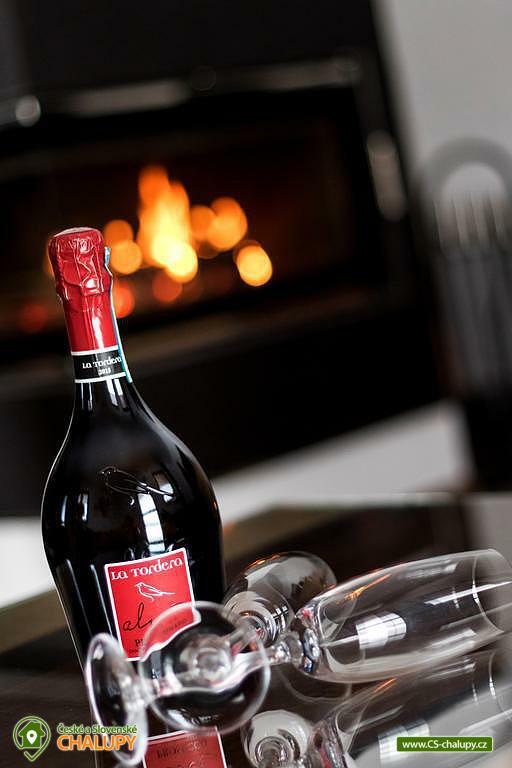 Holiday House SABALO has a living room with a fully equipped kitchen, dining area, fireplace, flat-screen TV, toilet, 2 spacious bedrooms with double beds and a sofa bed. 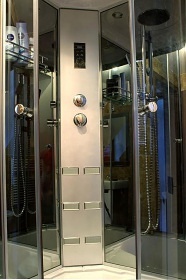 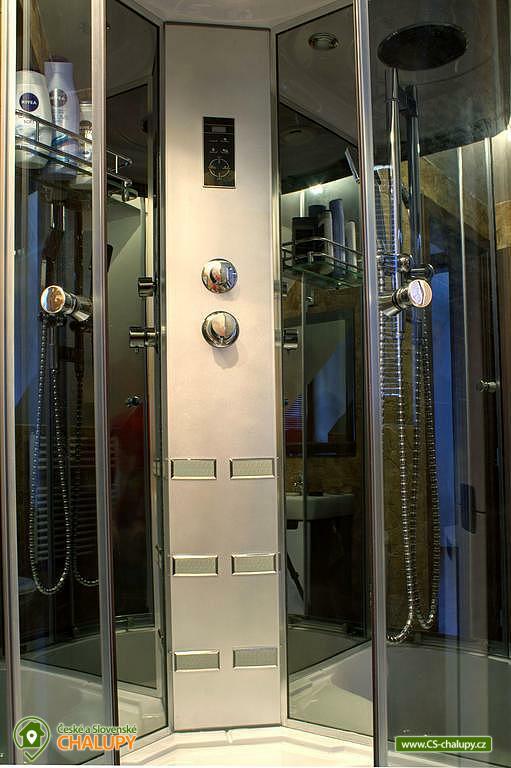 The bathroom with shower is up. 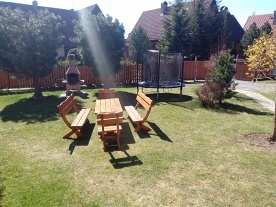 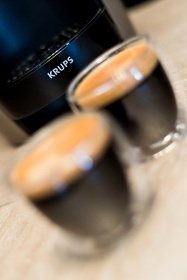 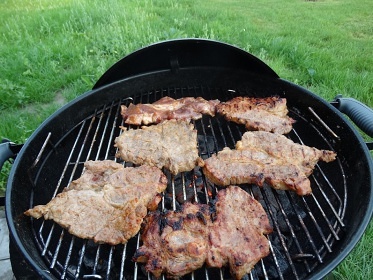 Additional facilities include barbecue facilities and a seating area. 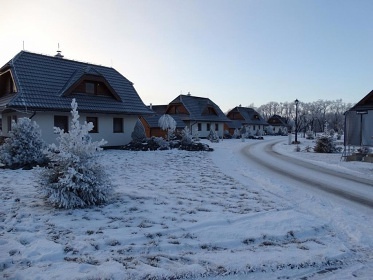 Additional information Elektrická energia, drevo do krbu a detská postieľka sú poskytované v cene pobytu.